This four star hotel provides stylish accommodation, fine dining, conference facilities and an exclusive private party and wedding venue. 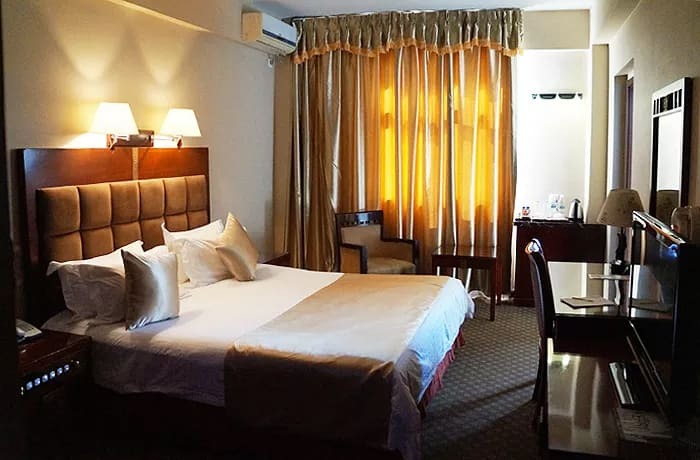 The Best Western Plus Lusaka Grand Hotel is the perfect place to experience the comforts of home together with the culture of an international hotel. 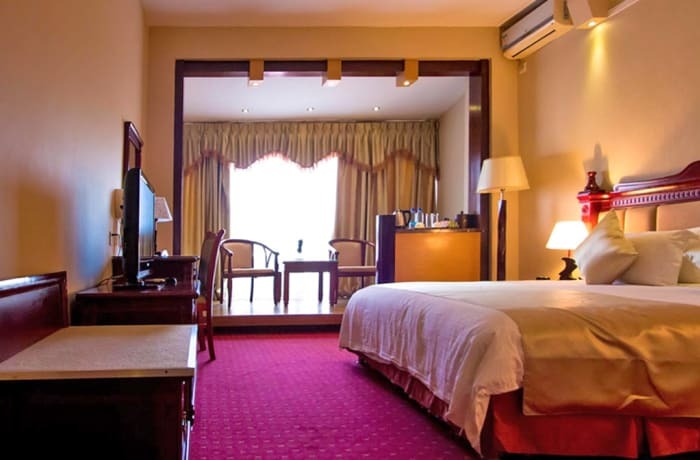 This Best Western Plus Lusaka Grand Hotel aims to give all its clients a truly grand experience. 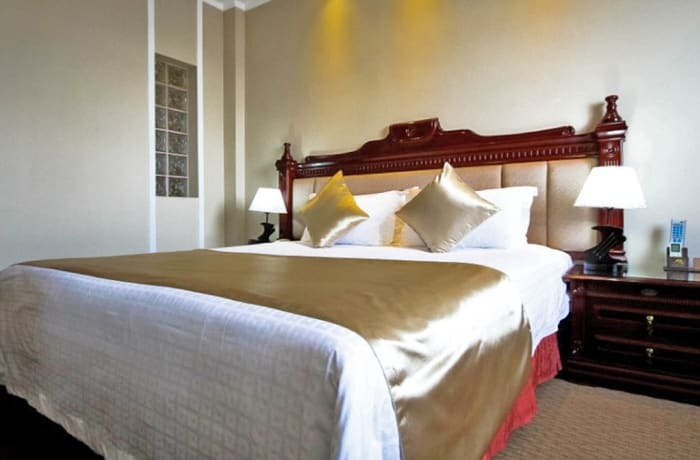 Come to Best Western Plus Lusaka Grand Hotel for modern accommodation in a classically designed hotel. 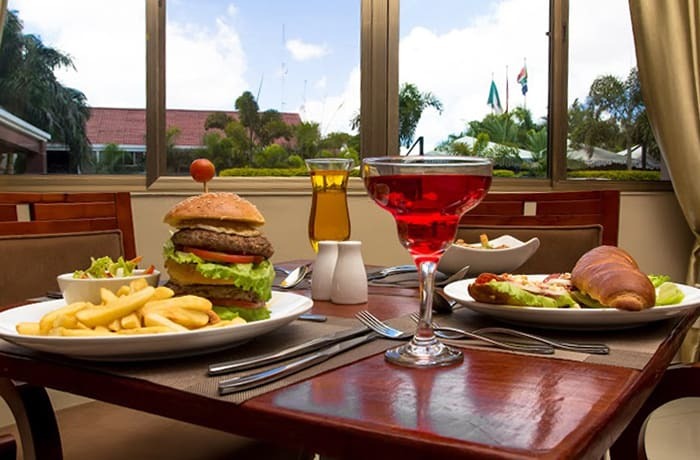 The Best Western Plus Lusaka Grand Hotel provides stylish fine dining options with an international cuisine, open to both residents and the general public. Restaurants includes the Manna restaurant, with an international Western menu, and the Mandarin restaurant with its authentic Asian dishes. 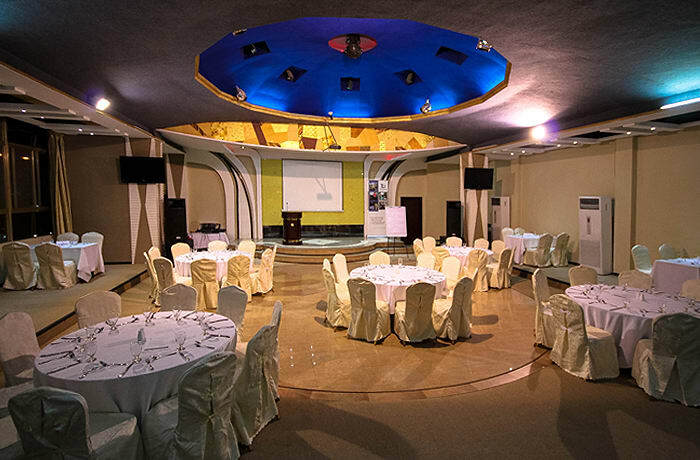 The Best Western Plus Lusaka Grand Hotel offers conferencing services to the standard you expect from Best Western Plus. With state of art equipment, the technical support team will help ensure corporate events go smoothly. 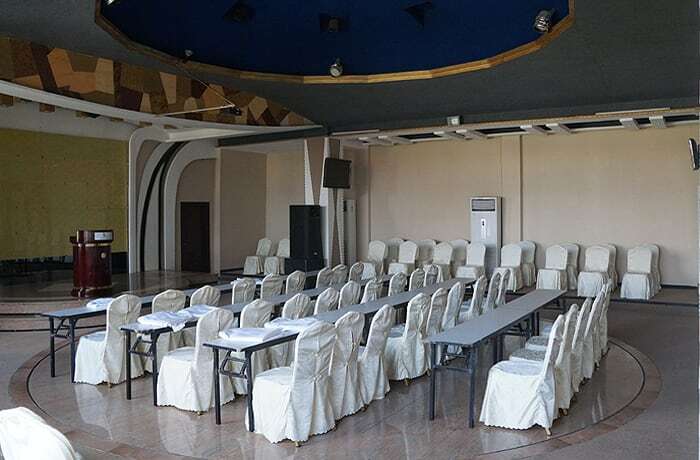 The conference rooms can adapt to suit different requirements with their breath-taking ballrooms and theatres. The Best Western Plus Lusaka Grand Hotel is a perfect venue for Christmas events, cocktail parties, birthdays, private dining, wedding parties and other exclusive events. This BEST WESTERN PLUS hotel provides quality catering services and state of the art PA systems. Guests can make use of hotel facilities and fine dining restaurants. Turn down service, 40 Inch flat screen television, slippers, non-smoking, safe, tea and coffee making facilities, full breakfast. Designed to cater for both the business and pleasure traveler. Separate lounge, slippers, non-smoking, 40 Inch Hdtv, safe, tea and coffee making facilities, full breakfast. This suite pushes luxury to an even higher level with spacious en-suite bedrooms, jacuzzi bath, separate shower and a large lounge area. 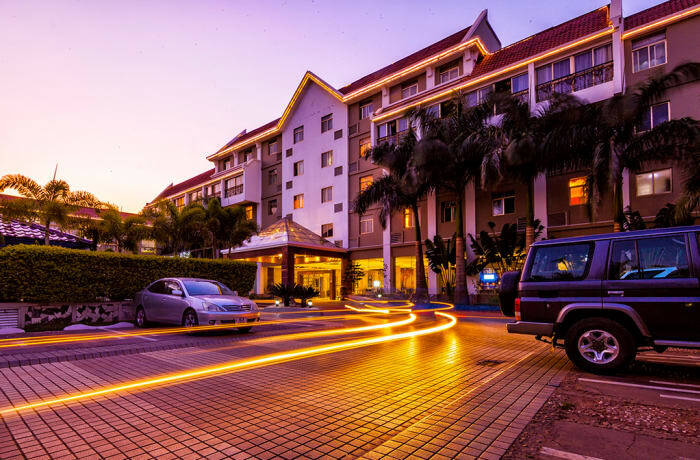 The Best Western Plus Lusaka Grand Hotel is a BEST WESTERN PLUS hotel. These hotels meet the high standards set by AAA and CAA, with a minimum 3-Diamond rating, (AAA is the American Automobile Association and CAA is the Canadian Automobile Association). 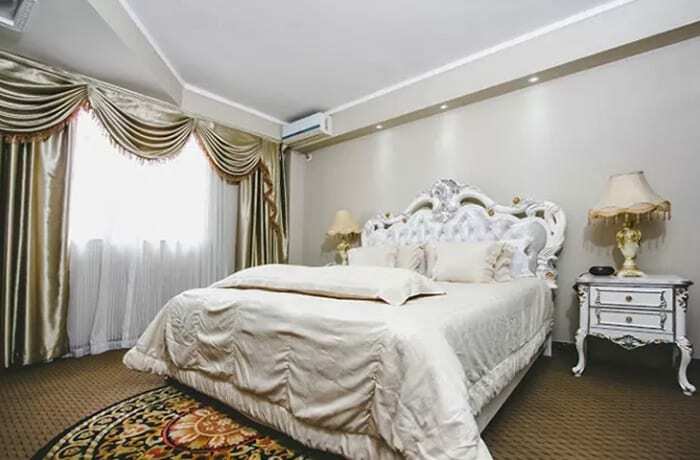 Enjoy yourself in the comfort and convenience of this hotel's pleasant guest rooms or suites, all with spacious en-suite bathrooms. These types of rooms have been designed to accommodate holiday travellers or guests on business trips. 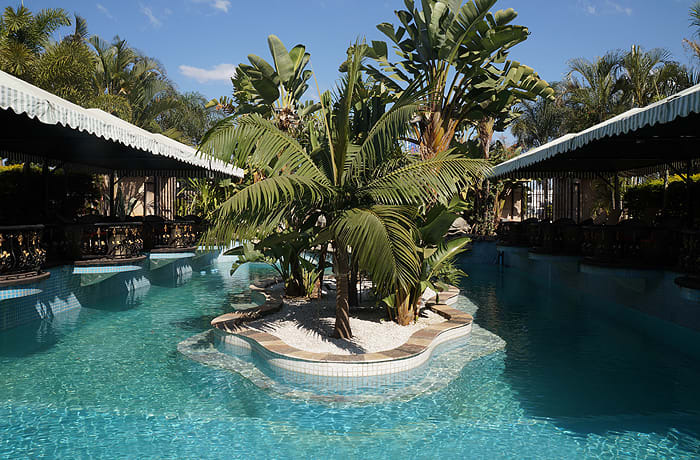 The Best Western Plus Lusaka Grand Hotel combines design with functional requirements, for the modern guest. 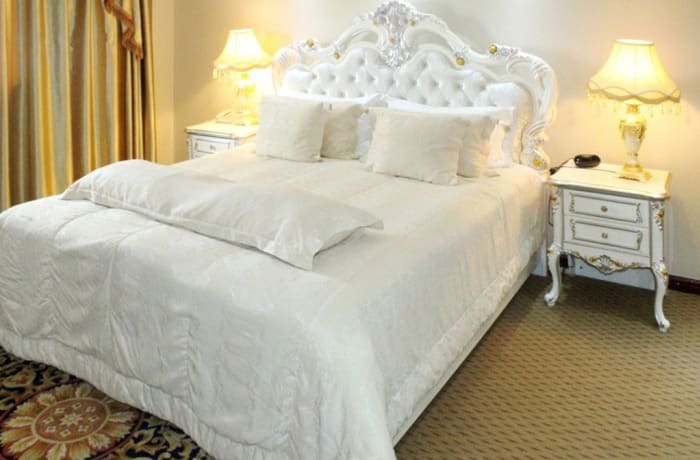 The rooms have one or two double beds, depending on a client's requirements. The hotel also provides rooms for smokers (by arrangement). 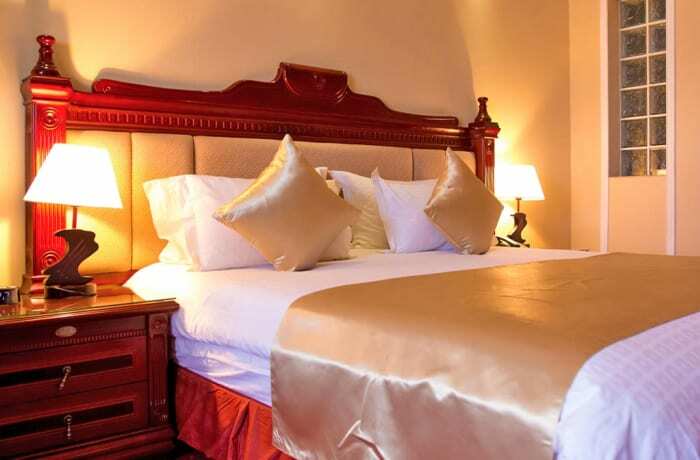 Beds have deluxe mattresses and linens for ultimate relaxation and rest. Executive rooms have a lounge, roomy kitchenette style coffee making area, a charming view and an in room laptop. Junior suites offer the comfort of a small apartment in the heart of the capital city, with a lounge for relaxing in. Think quality furniture in stylish surroundings, combined with world-class service. 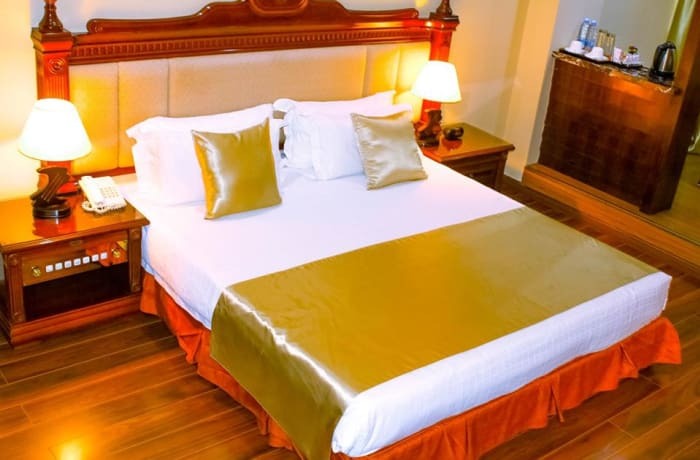 Rooms are equipped with a double bed or two double beds depending on the client's requirements. Beds have deluxe mattresses and linens for ultimate relaxation and rest. These suites have all the amenities, privacy and comfort of the junior suites but with more space and TV and hi-fi options. 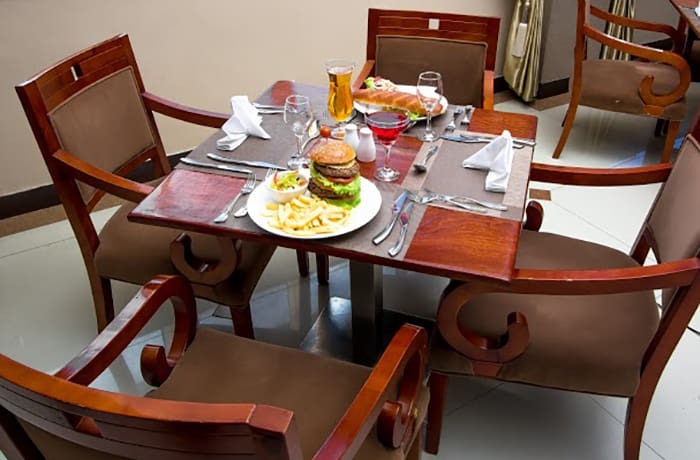 The Best Western Plus Lusaka Grand Hotel provides a wide range of international cuisines and traditional meals. The hotel restaurant uses the best fresh seasonal ingredients and provides a selection of menus to suit any requirement. The restaurant is run by international chefs that serve quality world-class meals. In addition to the hotel restaurants, there is a bar staffed by a professional team and stocked with local and international beverages. The bar is a perfect place for pre-dinner cocktails and relaxation after a stressful working day. 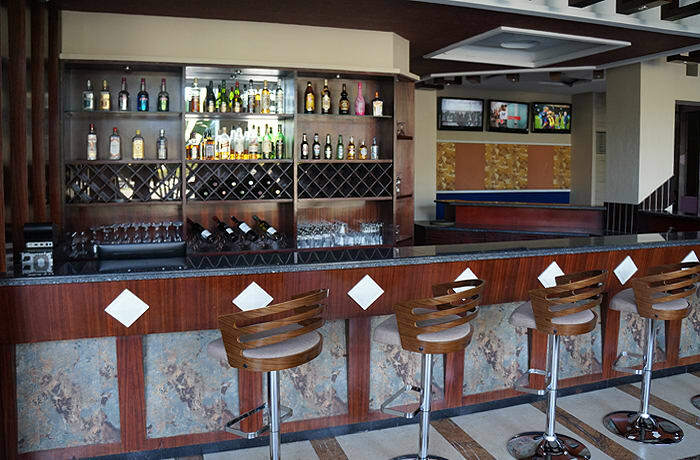 The bar has a wide range of Zambian beverages and international drinks that include wines, spirits and cocktails. Here you can also enjoy 'fifty shades of vodka' at the Wodka Piano Bar. 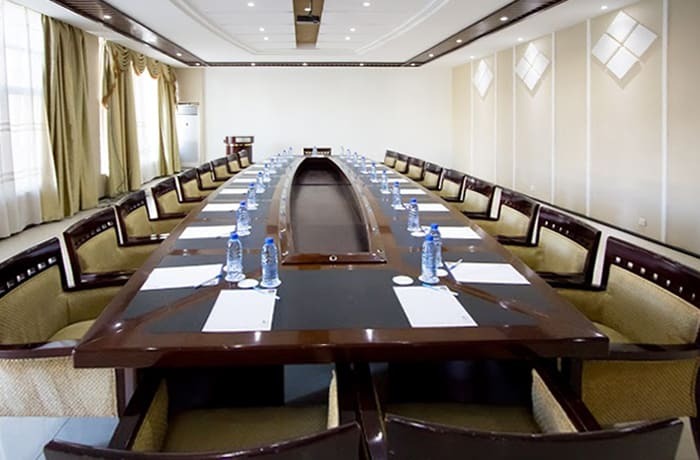 The Best Western Plus Lusaka Grand Hotel is a perfect getaway for office meetings and conferences in a stylish atmosphere with state of the art facilities. 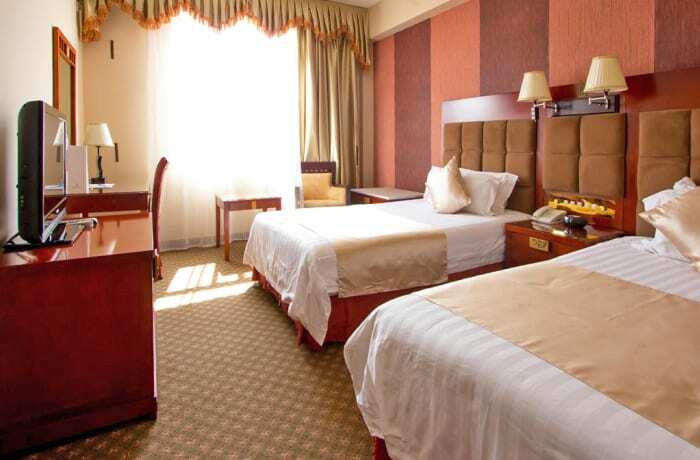 The hotel is located in the city's central business district along the Great East Road. It is less than 20 km from Kenneth Kaunda International Airport, and 3 km from several modern shopping malls. 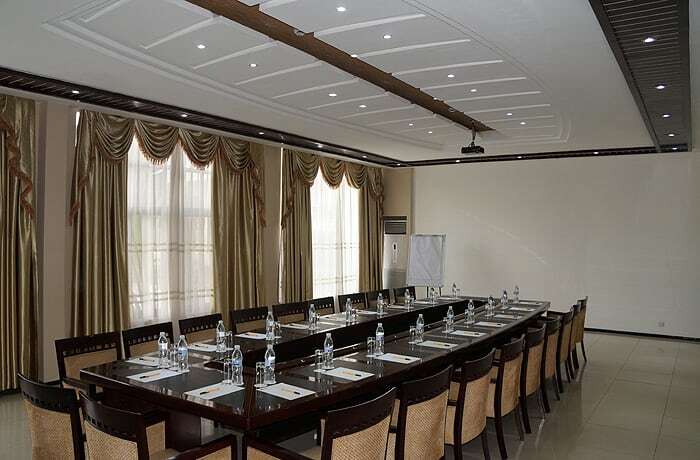 The Best Western Plus Lusaka Grand Hotel provides conference and theatre rooms that are ideal for events such as board meetings, exhibitions, presentations, team-building, press and product launches. 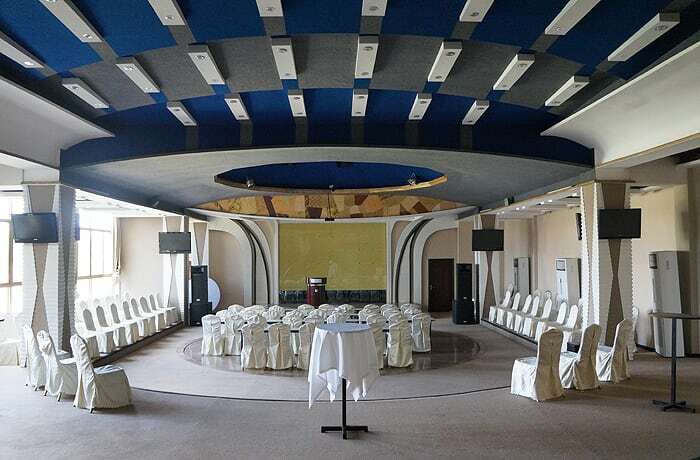 With the capacity to host large conferences, the hotel's professional conferencing team will ensure your event runs successfully and according to schedule. Conference delegates can enjoy the hotel's fine dining, free parking and free Wi-Fi. 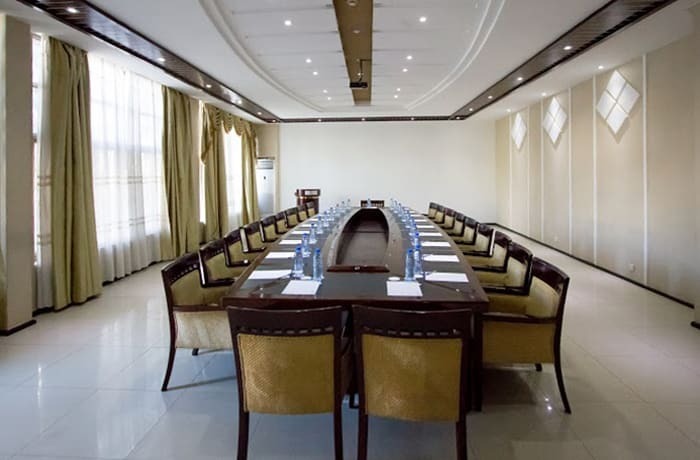 The Best Western Plus Lusaka Grand Hotel offers tailor made services for conferences and other private meetings, including catering for special dietary needs. Impress your guests with customised food, beverages and refreshment breaks. 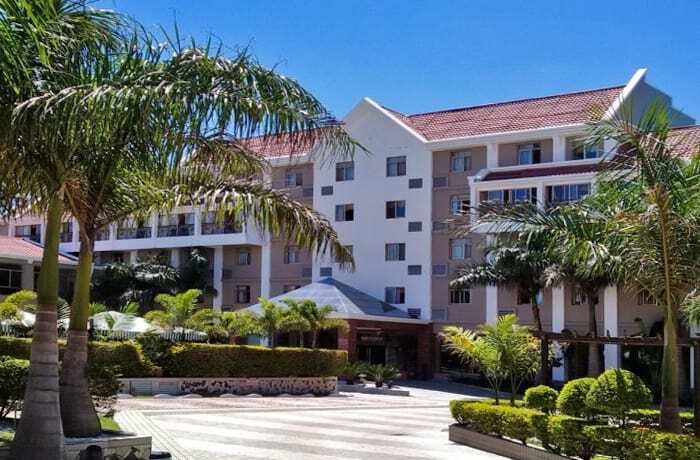 The Best Western Plus Lusaka Grand Hotel is a perfect venue for weddings, offering unforgettable views that create backdrops for amazing photos. Whether your wedding is large and high profile or a small and intimate celebration, this location fits the bill. 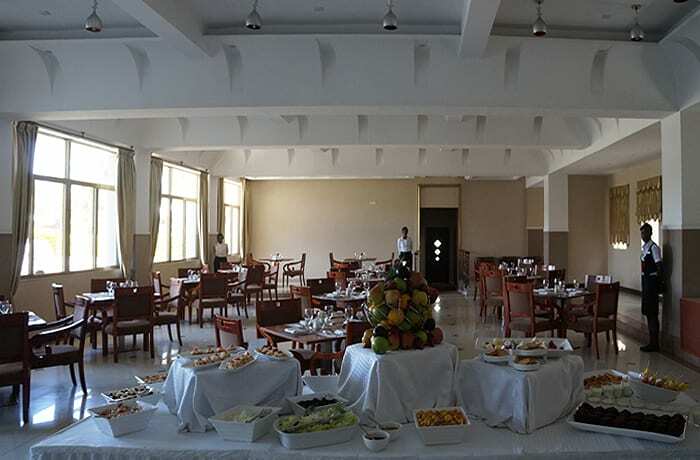 The Best Western Plus Lusaka Grand Hotel has a strong focus on international menus and can also prepare local dishes. The menus can be custom designed – high standard international, with quality local foods and beverages integrated into it on request. 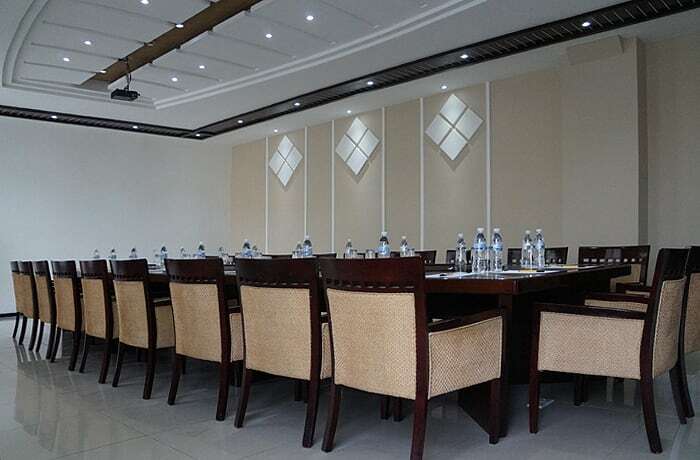 The function rooms available at the Best Western Plus Lusaka Grand Hotel are suitable for a wide variety of functions that include baby showers and birthdays parties. 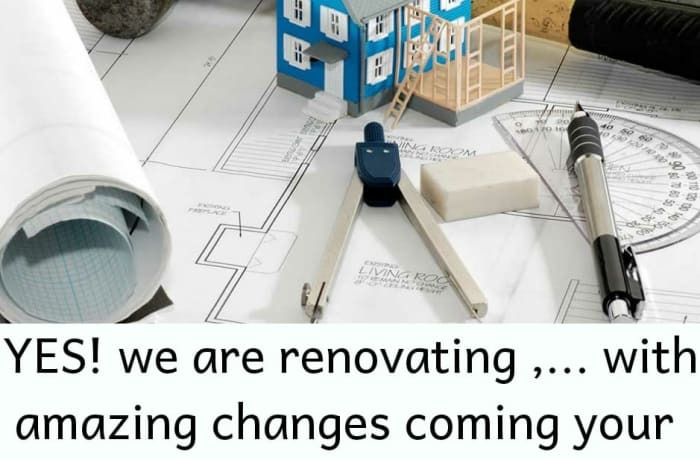 The hotel staff is happy to work with clients to come up with solutions to meet the requirements of all different types of functions. They aim to create events that give unforgettable memories and value for money. This hotel is a perfect venue for corporate events such as cocktail parties and product launches. The Best Western Plus Lusaka Grand Hotel offers a Best Western Plus international standard conferencing service, with top quality rooms, professional customer service and world-class catering and accommodation.